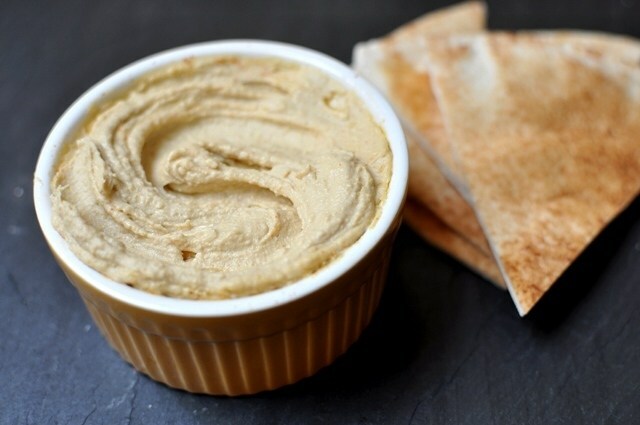 I first read about the advantages of peeling chickpeas for hummus in Melissa Clark’s “Cook This Now.” I made mental note because Clark raved that the technique transformed ordinary hummus into something special, a superior hummus boasting a smooth, whipped texture. However, I wasn’t motivated to add this extra step until earlier this year when Deb of Smitten Kitchen published her post for “Ethereally Smooth Hummus” in which she did what only Deb can do: inspire readers to stand over the sink peeling the skins off of dozens, hundreds, thousands of chickpeas. This recipe comes from the No. 1 cookbook on my 2013 wish list: Jerusalem by Yotam Ottolenghi and Sami Tamimi. 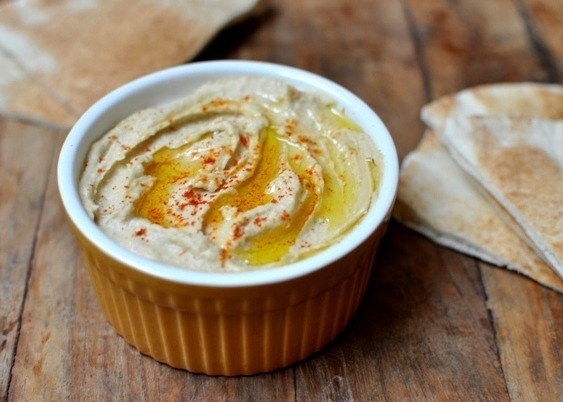 The flavors are superbly balanced, an area in which other hummus recipes often fall short. 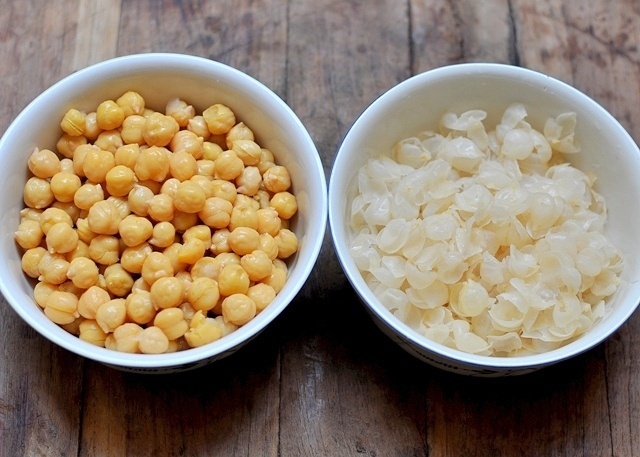 The chickpea-peeling process is not as time-consuming as it sounds, 10 to 15 minutes tops. The food processor does the rest of the work. 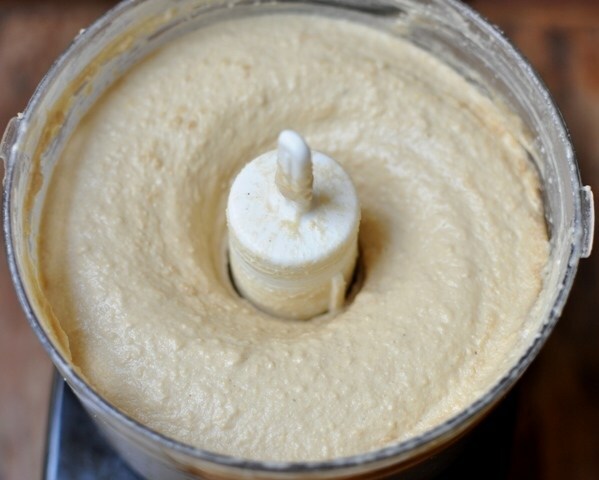 The reward of your extra labor is a hummus that is, as Deb promises, ethereally smooth. *To remove the germ, which can impart bitterness, cut the garlic clove in half and remove the sprout in the middle of each half. The germ may be white or green in color. If it's green, it's more likely to be bitter.